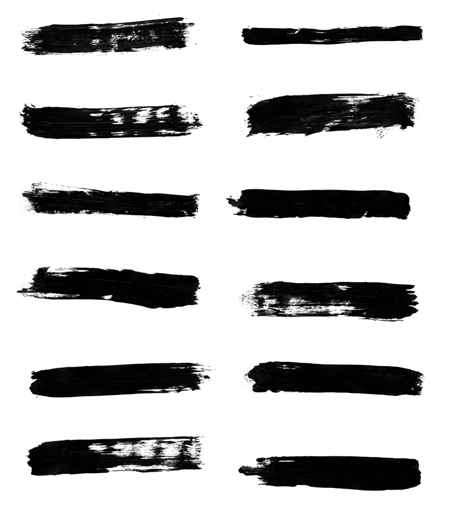 Looking for a new set of super high resolution Photoshop brushes to add to your collection? Well, you’re at the right place! Check out and download this set of free paint strokes brushes, all of which are at the max 2500px size and packed full of detail. 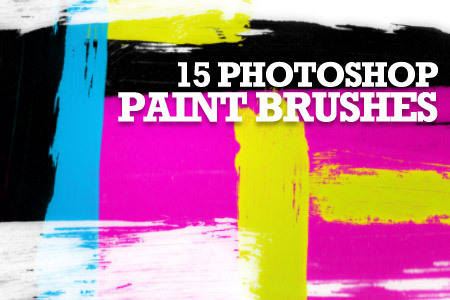 Perfect for creating your next roughed up design. Thanks! Seems like a useful set. Nice brushes thanks for sharing it. High-res! Thanks so much. Did you make these? Nice one, looks like the new scanner makes good scans! 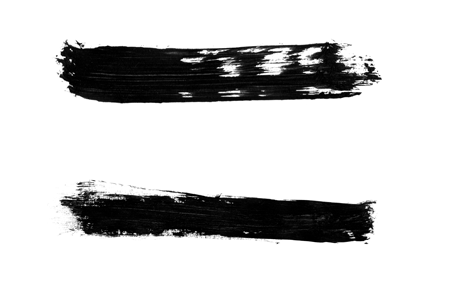 Nice brushes here. I really like your freebies, always good quality. Nice! Gonna have to definitely try these out! Dude thanks for the brushes. Great set, thanks for the brushes. Thank you Mr. Spoooooooooner! (said to the sing songy cadence of, “Thank you Mrs. Lupner” These look like quite the ticket for a little artistic fooling around, thank you! They look incredible! Thank you. Really love the set, very thorough. Thanks it´s great for Black and White Style. Thanks for the great brushes.